Shobhaa De put it very well from the article she wrote on Mumbai Mirror, March 3, 2017 called WHO NEEDS A LIFE COACH...? The life coach doubles up as a therapist/counselor, offering guidance and sympathy during an emotional crisis. There are movie stars who are so dependent on their life coaches that they do not sign new projects till those are cleared by their mentors. I remember chatting with one of India’s most successful, but also painfully shy, awfully reserved tycoons. Today, when I watch him in public, I see an enormous difference in his personality. There is no shame in signing up for self-improvement classes and seeking the aid of ace professionals. Most of us strive and struggle to get the basics right. In today’s killer environment, just a few extra skills and flourishes can make the difference between a hit and a miss. 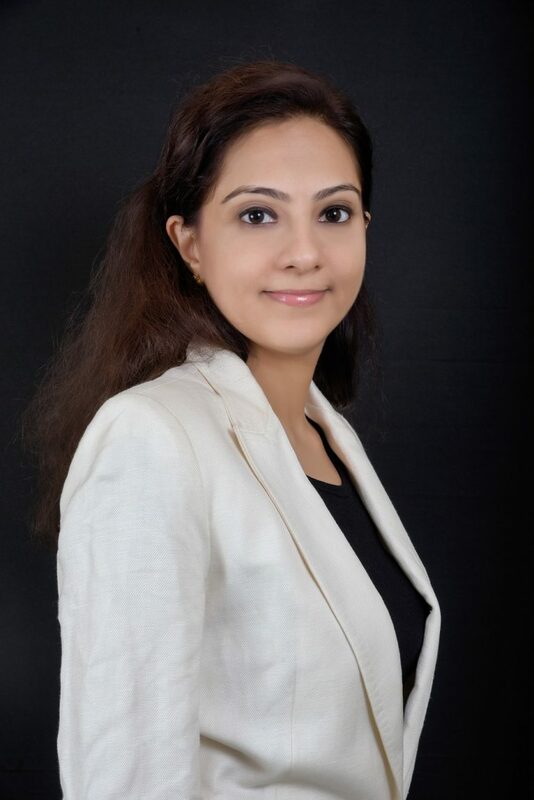 Natasha Advani is certified by the International Coaching Federation (ICF). She believes in creating opportunities by living life to the fullest. As a certified Professional Life Coach, she helps clients uncover what is really holding them back. By identifying and addressing their underlying fears, patterns and limiting beliefs, clients stop making excuses and start taking action to live their best lives. The best part about her professional guidance is it's a simple, easy way to make a remarkable change in your life. She offers the coaching consultation of maximum 60 minutes over the phone to help you understand where you are stuck and what are some important factors to be considered while you are facing trouble. She also offers a free initial consultation in order to let people discover the miraculous experience of consultation. She coaches people to transform their life for a better breakthrough their own limitations and live the full potential.